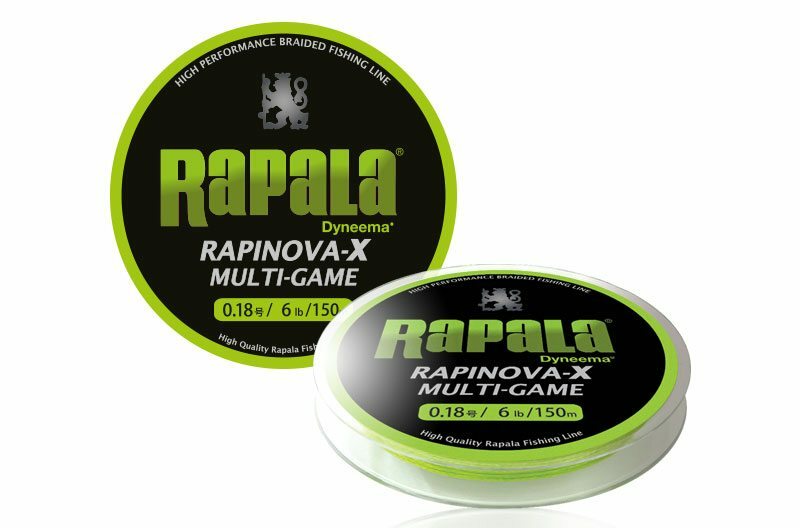 RAPALA RAPINOVA-X 100% DYNEEMA BRAIDED FISHING LINE (PE0.4, 0.8, 1.2) RAPALA RAPINOVA-X is suitable for light tackle game fishing. Ajing on boat base with Soft plactic and small rubbers. Smooth finishing to go through your guided reducing the abrasion of the line. 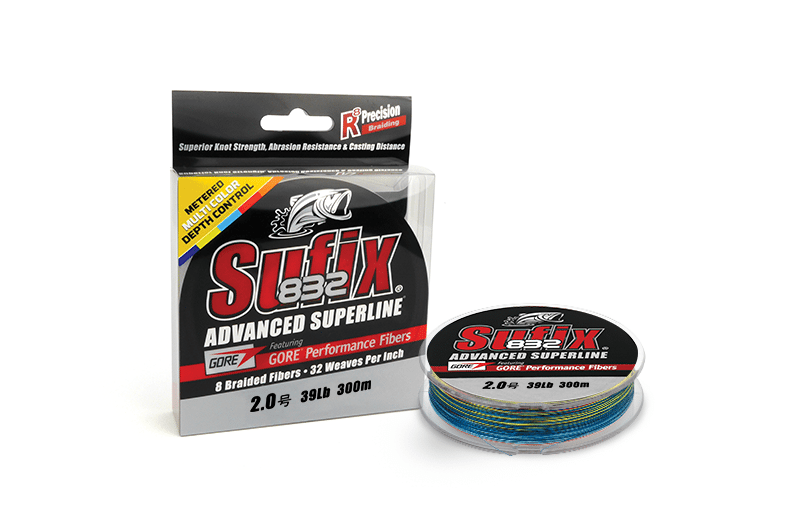 The SUFIX 832 - MULTICOLOR LINE is the strongest, most durable small diameter braid on the market today. 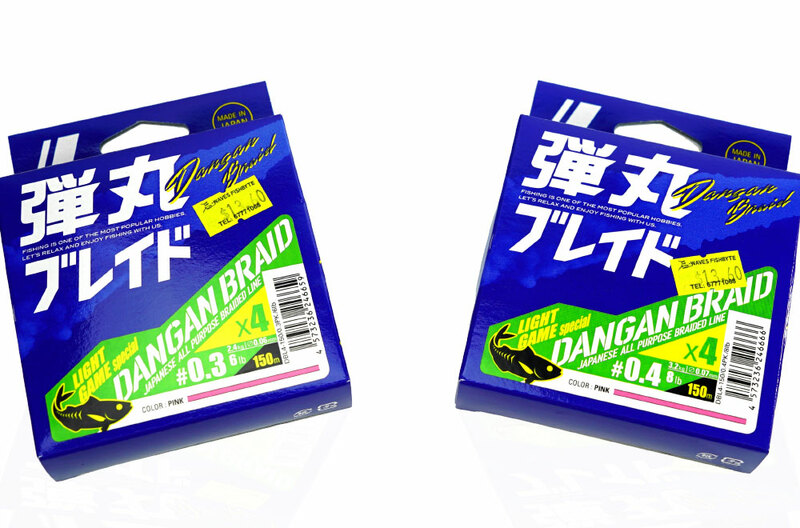 It's made from 8 fibres (7 Dyneema + 1 GORE Performance Fibre) at 32 weaves per inch. The R8 Precision Braiding and advanced fibre technology deliver superior strength, roundness and line consistency. 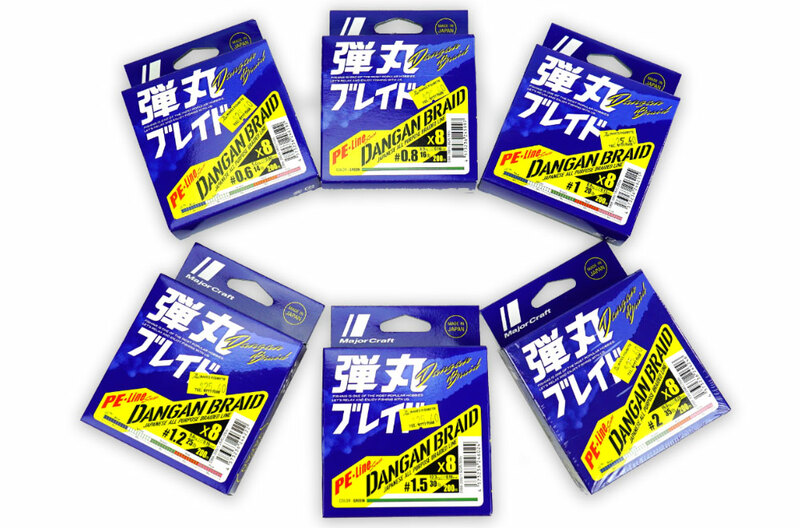 The Dyneema fibres add water-repellent protection, small diameter and increased strength and sensitivity while the GORE Performance Fibres improve abrasion resistance, casting distance and accuracy plus it reduces line vibration. 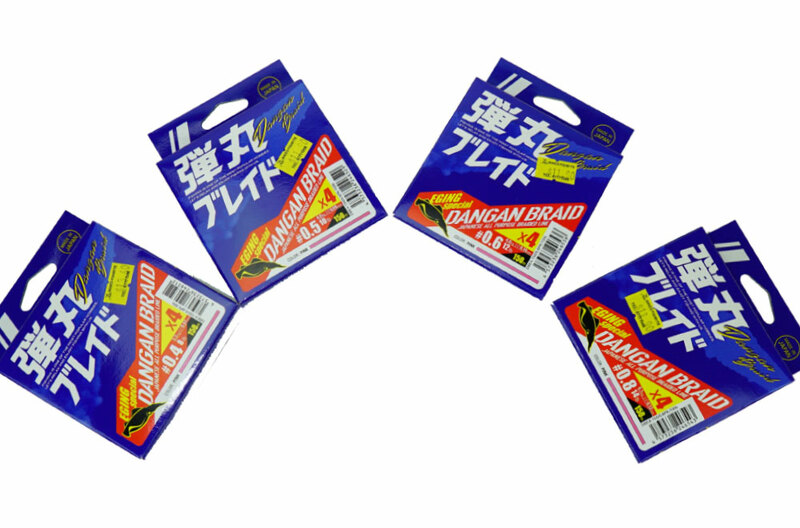 Multi-colour Used mostly for jigging, colour indicators help you with depth control especially when working with snags. Now available in multi-colour, the 832 braid features five 10 metre colour segments with 1 metre indicators and a 5 metre mark on each segment. That means you get absolute control of how deep or fast your jig is dropping. 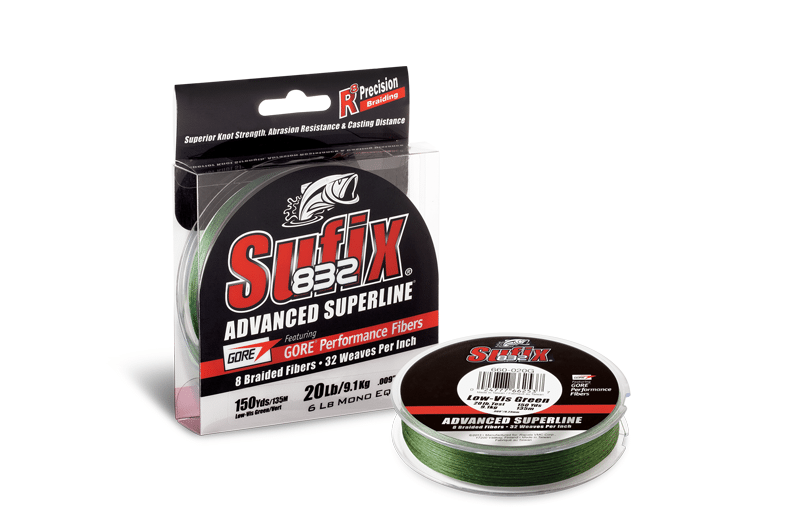 Sufix 832 Advanced Superline® is the strongest, most durable small diameter braid on the market. 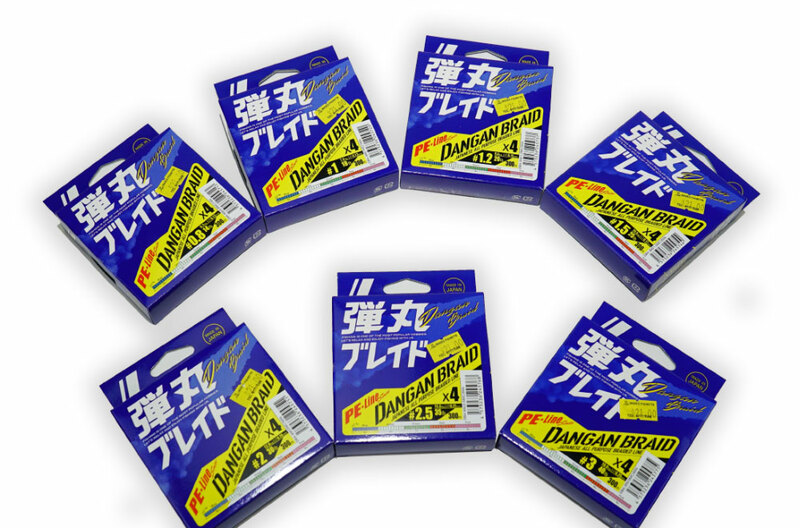 R8 Precision Braiding and fiber technology provides superior strength, roundness and line consistency. 832 Advanced Superline has 8 fibers (7 HMPE fibers plus 1 GORE® Performance Fiber) and 32 weaves (pics) per inch. GORE® Performance Fibers improve abrasion resistance, increase casting distance & accuracy and reduce line vibration. HMPE fibers provide high strength & sensitivity, hydrophobic water-repellent protection and small diameter.